Do you own a car? Do you own a home? Do you own a boat? If you answered yes to any or all of these questions, then chances are you have insurance that protects some or parts of these assets. The real question is, do you understand what your insurance policy covers? For many people, the answer to that question is “NO”. If you have not had your personal or family insurance plan reviewed in the last year, one of our agents will be happy schedule a review. Call or email an agent today. Do you have a 401K or Individual Retirement Account (IRA) that is guaranteed to not lose money? Would your family survive financially if you passed away tomorrow? Would your family survive financially if you became disabled were not able to work again? Would your family be able to care for you financially if you had to be placed in a Nursing Home or Assisted Living Facility? If you answered NO to any or all of these questions, ALLCHOICE can help! ALLCHOICE Financial has a host of products and services that can turn your “No’s” into “Yes’s”. At ALLCHOICE Insurance, we want to help change your answers!  ALLCHOICEINSURANCE.COM was designed with the average North Carolina insurance consumer in mind. This site will help increase your understanding of financial insurance products that will help protect your future. Our goal is to provide the very best protection for your most valuable assets. You are always a click away from coverage and product information. While we hope our site is helpful, we know that there is no way to fully cover every individual situation. So, if you don’t find the answers you are looking for please contact us so we can further assist you.